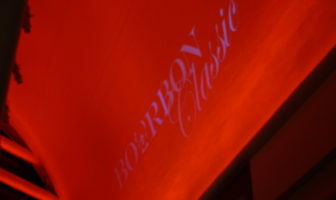 Bourbon Classic 2019 dates announced! Tickets on sale now! 2019 Bourbon Classic Tickets are on sale now. Get them fast!